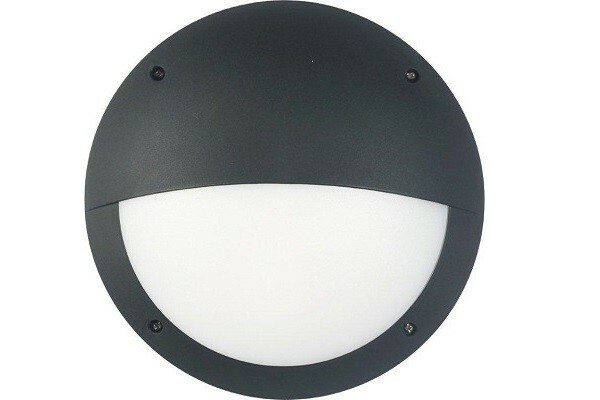 Orbit Two – Are a range of mains operated IP Rated circular bulkheads suitable for use for indoor and outdoor applications. 3 year fixture warranty as standard. 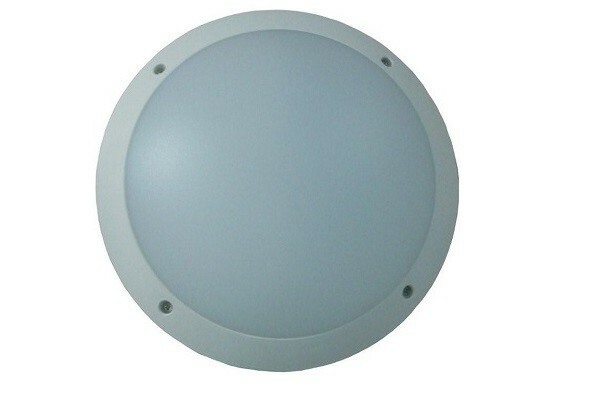 Can be fitted with internal microwave sensor.